The BAFTA-nominated games studio behind award-winning Great Big War Game, Rubicon Development, just released its latest mobile game: Combat Monsters. It’s available now on Google Play, the App Store, Windows, and will be coming soon to the Mac. 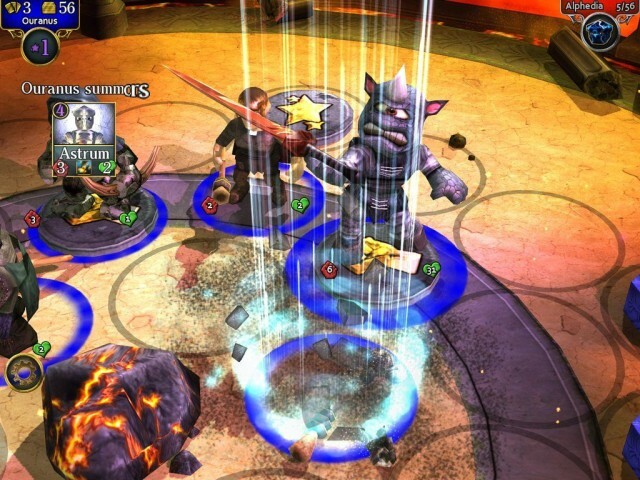 You’ll need to collect cards and build battle decks to fight with up to six players online, across platforms. There’s a sweet new tactical element involved, as well, with 3D monsters battling it out on a arena-style game board. Combat Monsters should be familiar to you if you’ve played any kind of card or deck-building game, like Magic: The Gathering or Ascension. It’s also free-to-play, or–as the developers like to call it, pay-what-you-want. The game is available now in Google Play as well as on the App Store for iOS, so go give it a shot and let us know what you think. The post Card Battles Ahead With Combat Monsters On Android, iOS appeared first on Cult of Android.